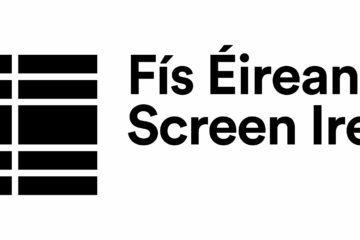 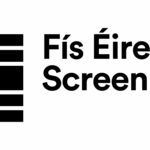 Great news from the US as Indiewire is reporting that John Michael McDonagh’s Irish Film Board Fís Éireann/Screen Ireland (FÉ/SI) is the national development agency for Irish filmmaking and the Irish film, television and animation industry. 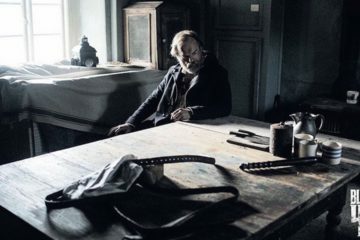 financed Calvary opened very strongly in independent cinemas. 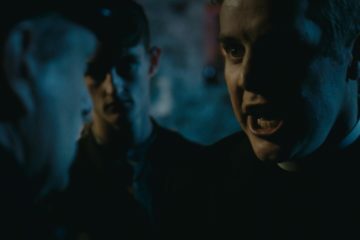 The film made a more than respectable $72,000 from 4 cinemas for a per-location average of $18,000. 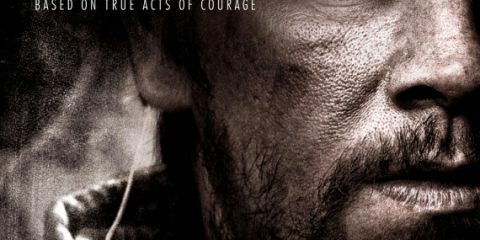 That’s the second highest per-location average in the US, behind Marvel’s Guardian of the Galaxy which opened with an August record of $94m. 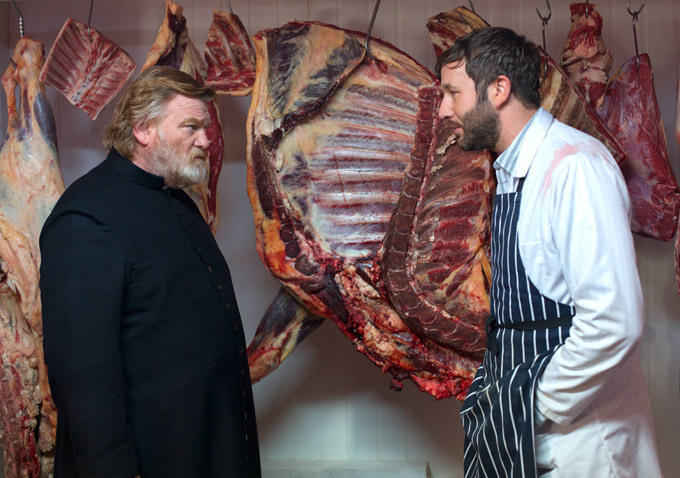 Calvary, which sees Brendan Gleeson play a priest haunted by a confession in which one of his parishioners threatens his life, took over €1.5 million in Ireland during its 10 week run. 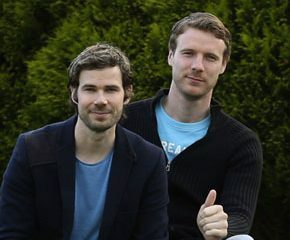 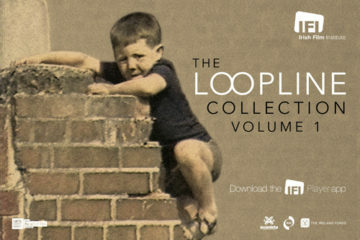 The film will expand to 8 additional cities in the US next week, as well as opening up in more cinemas around New York and LA.